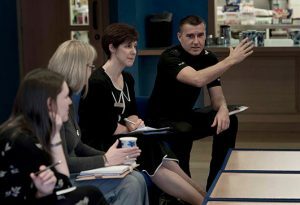 Laura is Community Justice Scotland’s Head of Policy, having previously worked as a Policy Manager at COSLA since 2011. 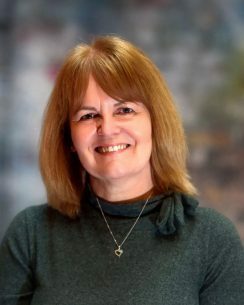 Laura has worked in various policy and delivery roles in local government in Scotland and England, as well as heading up a multi-agency regional partnership office in Brussels. 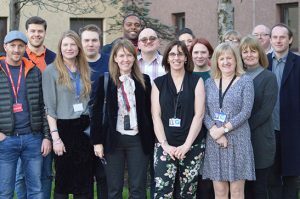 She was also Development Manager for Community Justice at COSLA where she led work on preparing statutory partners and stakeholders for the transition to the new model, including establishing and chairing the CJ Coordinators Network Steering Group.